The PrO-Cytology range of centrifuges are specifically designed for Clinical & Hospital use. 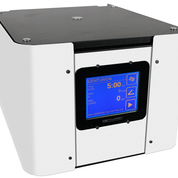 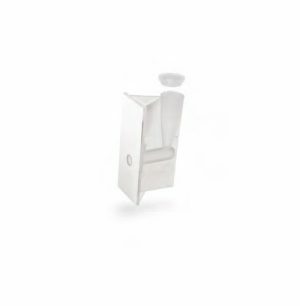 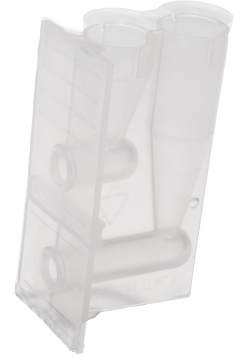 They are compact and practical and can be used for small, medium or large sample volumes. 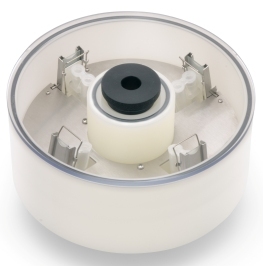 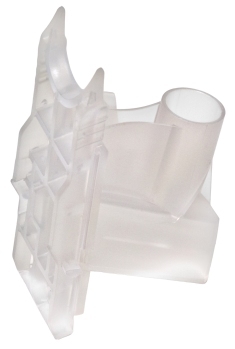 Cytology Rotors and accessories are also available to fit the centrifuge. 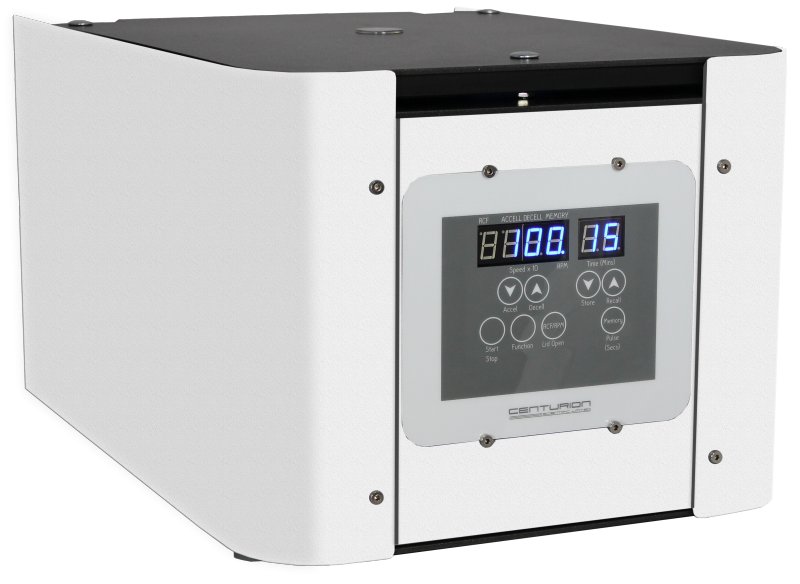 Centurion Scientific PrO-Cyt Centrifuge comes with either an LCD display with touch control or LED display. 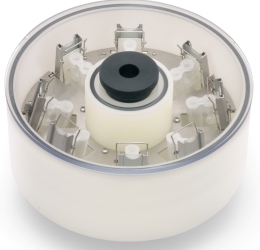 The Serum micro dual centrifuge also include a extra thick stainless-steel bowl. 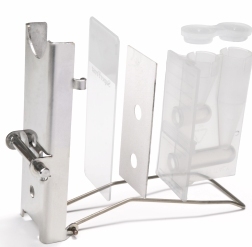 The frame is made of alloy and steel, coated with zinc. 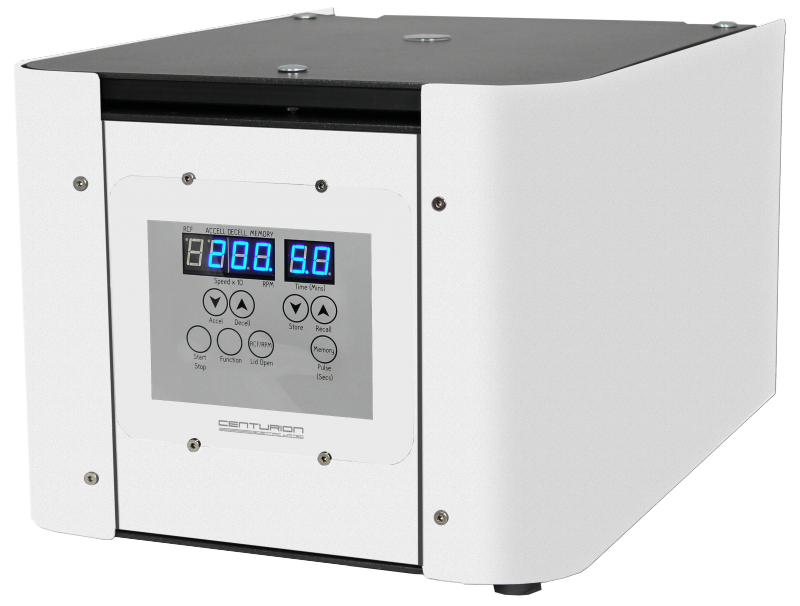 It comes with a world leading industrial inverter, and offers the best quality European brushless motor. 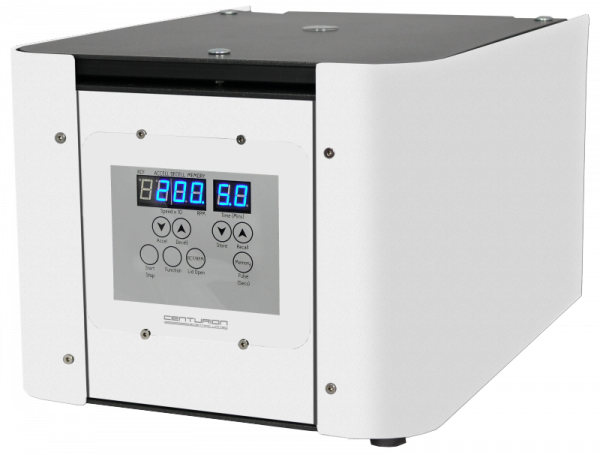 All Centurion Scientific Centrifuges come with a 3 year warranty on parts, and a 5 year warranty on the motor. 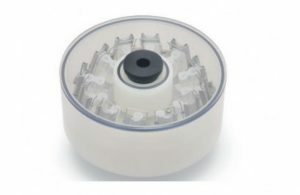 The centrifuges are CE marked and compliant and ISO 9001:2008, 13485 Quality Certified.